Anne Cohen, DVM, Diplomate, ACVECC is a Veterinary Emergency and Critical Care specialist. She has been a part of the team at MedVet Chicago since 2015. 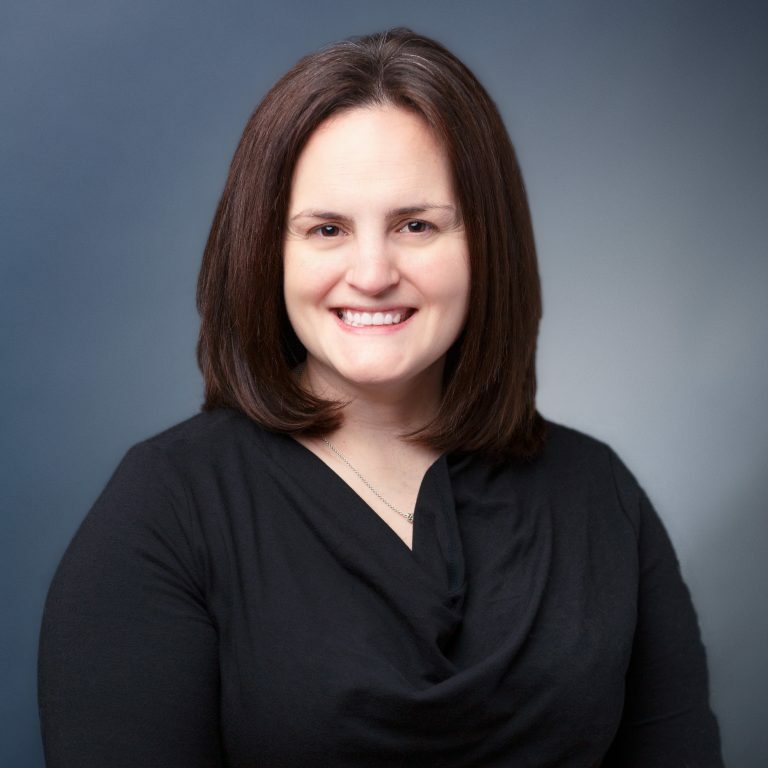 Dr. Cohen attended Mount Holyoke College where she earned a Bachelor of Arts degree in Politics and the University of Illinois College of Veterinary Medicine where she earned a Doctor of Veterinary Medicine degree. Following her graduation from veterinary school, Dr. Cohen completed a yearlong internship in small animal medicine and surgery at New England Animal Medical Center, West Bridgewater, Massachusetts and a three-year residency in small animal emergency and critical care at Ocean State Veterinary Specialists in Rhode Island. Since completing her residency, Dr. Cohen has authored scientific papers including Oral transmucosal administration of dexmedetomidine for sedation in four dogs published in the Canadian Veterinary Journal. She is also an active advocate of continued education for veterinary professionals and has lectured on various small animal emergency and critical care topics. Although Dr. Cohen maintains an interest in all aspects of emergency medicine and critical care, she has particular interests in respiratory emergencies and transfusion medicine. As a longtime member of the veterinary community, she appreciates being a part of the human-animal bond which is made evident in emergencies. Her favorite part of practicing veterinary medicine is to give animals a voice and to be an advocate for their healthcare and well-being. When not caring for patients, Dr. Cohen and her husband, who is also a veterinarian, enjoy spending time with their pets, two dogs and a bunny, as well as exploring all of the great things the Chicago-area has to offer. Dr. Cohen was born and raised in the Chicago area.